collaborating, influencing, developing and engaging. Our WHY is to improve the lives, productivity and performance of the people in your workplace – an organisation’s biggest asset. Through the latest science research made possible because of technology advances, we know there is a better way to thrive in the digital age. In our experience workplaces are finding it increasingly difficult to manage stress, anxiety, fatigue, emotion contagion, loss of focus and attention or engagement levels. 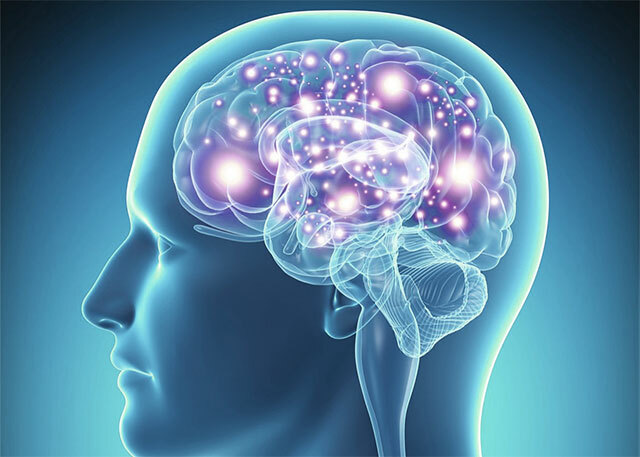 We help transform your employees’ engagement and their ability to adopt new habits by leveraging neuroplasticity – our brain’s ability to change itself to adapt) to reach goals and increase customer satisfaction and revenue. When it comes to influencing, educating, engaging and motivating others, what’s happening in the brain makes all the difference. Neuroscience is unlocking secrets into what really matters when leading others but more importantly, why it matters. 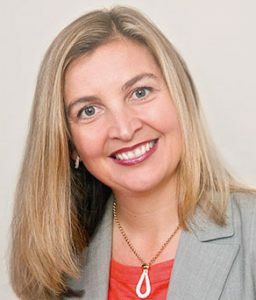 Vannessa utilises Neuroscience evidence-rich, brain-based strategies to increase performance, productivity and revenue, with a reputation for excellence both in Australia and internationally. Along with an Advanced Diploma in Neuroscience of Leadership, she has over 20 years of business experience across a wide range of industries that helps relate and engage participants. Knowledge of being a high performer individually, and achieving results through teams, helps to define the programs design, intelligence and outcomes. Leadership and Change Programs include being a key facilitator of the IAG Insurance Leading Change and one of 12 facilitators globally to roll out Microsoft Change Management & Coaching program to 15,000 Leaders. 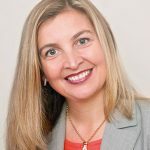 Prior to running her own consulting business, Vannessa was the head of Sales Productivity and Enablement for global IT Security Organisation Trend Micro and contributed to over 30% increase in sales revenue. She is a trusted advisor with a reputation for being accountable and delivering results and is well known for her engaging delivery style. She is trusted advisor with a reputation for being accountable and delivering results and is well known for her engaging delivery style.